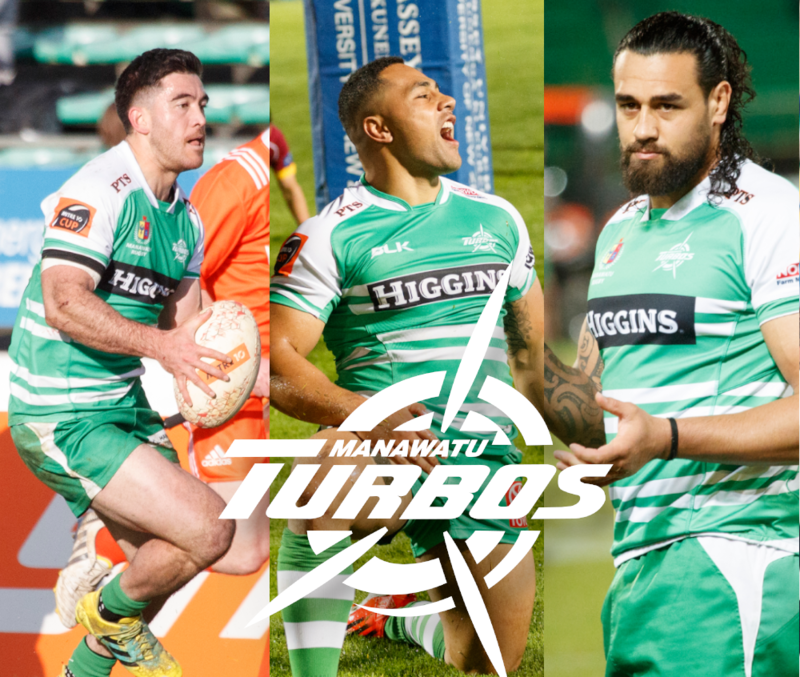 The Manawatu Turbos will have the chance to field three active All Blacks in the same match for the first time since 1982. Ngani Laumape, Nehe Milner-Skudder and Jackson Hemopo have all been released for the Turbos’ match against Southland at Central Energy Trust Arena at 4.35pm on Sunday. The trio, who have all featured in the Rugby Championship for the All Blacks this year provide a significant boost to the Turbos for their final game of the season. Unsurprisingly, Manawatu halfback Aaron Smith is being rested by the All Blacks coaching staff. While Manawatu have had three active test All Blacks a number of times in recent years, the last time that there was a trio who were available for the same provincial match was in 1982 with Geoff Old, Mark Shaw and Gary Knight. Milner-Skudder and Laumape last played for the All Blacks against Argentina in Nelson. Laumape injured his knee in that match, making his comeback for Manawatu against Hawke’s Bay last week. Milner-Skudder, who played the first three games of the season for Manawatu, toured with the All Blacks to Argentina and South Africa but did not get on the field. Hemopo, who played the Turbos match against Tasman in September, was also on the tour coming off the bench against Argentina in Buenos Aires. That group will mean the Turbos should be able to name their strongest possible line-up for the final match of the 2018 season. Tickets for the match are available at turbosrugby.co.nz or at the gates on game day.